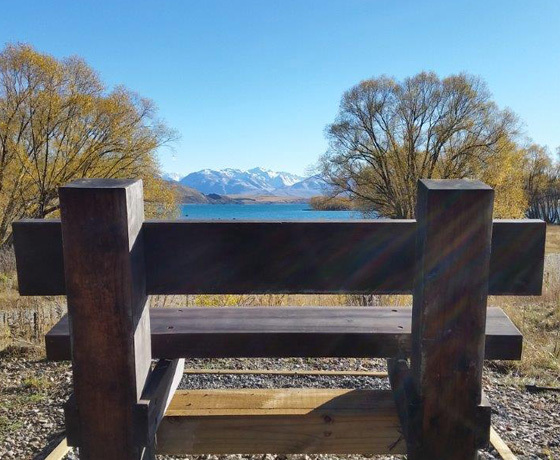 Explore 165 hectares of forested land along the eastern shores of stunning Lake Tekapo where you’ll find picnic spots, an enclosed dog park and 24 kilometres of cycling and walking tracks. 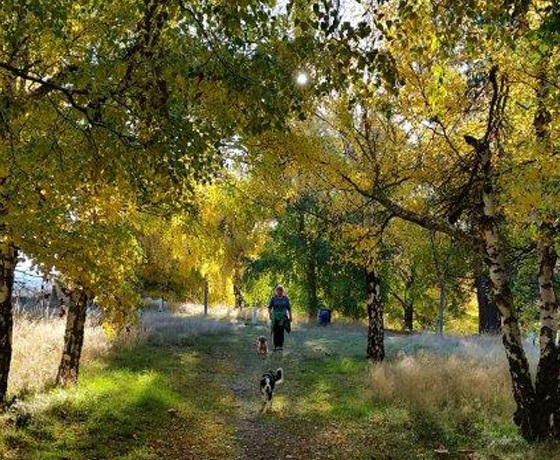 Established by Environment Canterbury in 2008 the park provides walkways, cycle trails, orienteering trails, swimming spots, toilets, new plantations and a dog park. 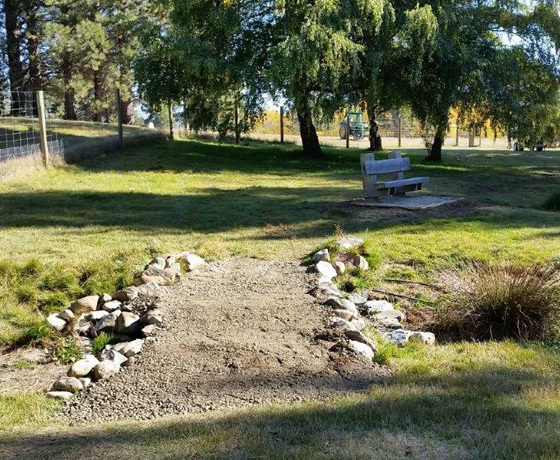 As part of the future development, the park aims to provide a bike pump park and a disc golf course with BBQ’s. 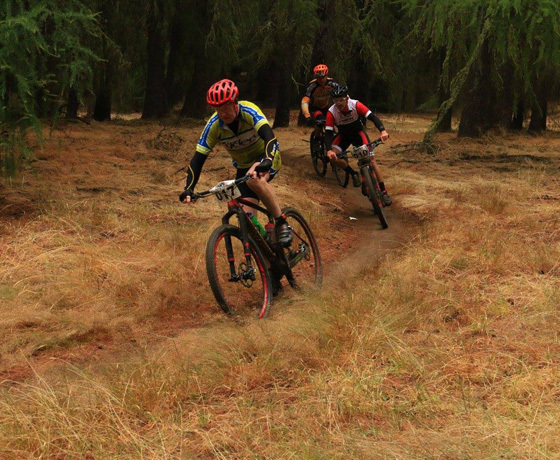 The aim is to encourage many locals and visitors into the park to enjoy what it has to offer and become involved in its development. Enjoy the great outdoors! How to find Lake Tekapo Regional Park? Turn off State Highway 8 onto Lilybank Road.